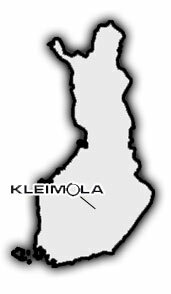 Kleimola, founded 1971, has evolved from a small industry subcontractor to a high quality system supplier for big export companies. 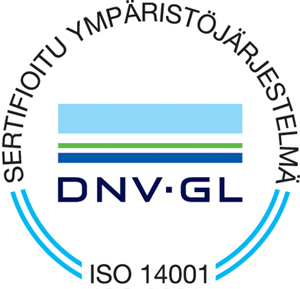 Our 1 200 m2 production site is located Central Finland. Our production is controlled by ISO certificated (9001 and 14001) quality and environment manuals and our personnel are dedicated to high level of workmanship and environmental care. Ideal products for our processes are different revolution parts that need many production phases. Best efficiency is gained in series of 100 to 1 000 pieces, but we're able to modify our production to meet the customer's requirements. 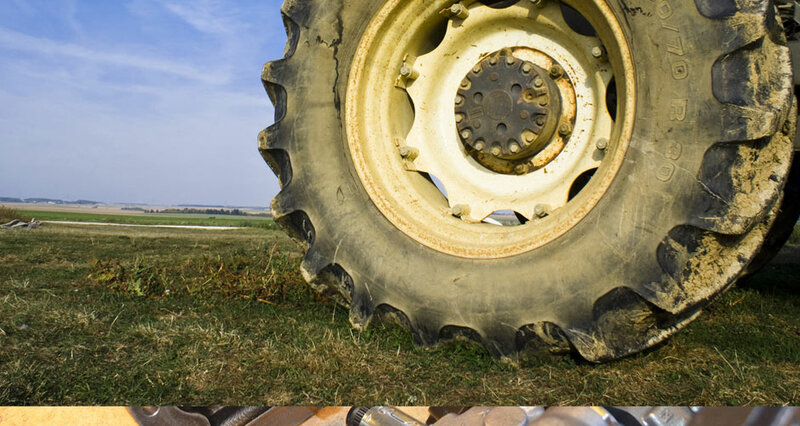 The Kleimola quality extends all the way from product to delivery. Punctuality is as important to us as the mechanical qualities of the product. From 2013 Kleimola has been in strong relationship with A&T Machining. located in Laukaa, central Finland. 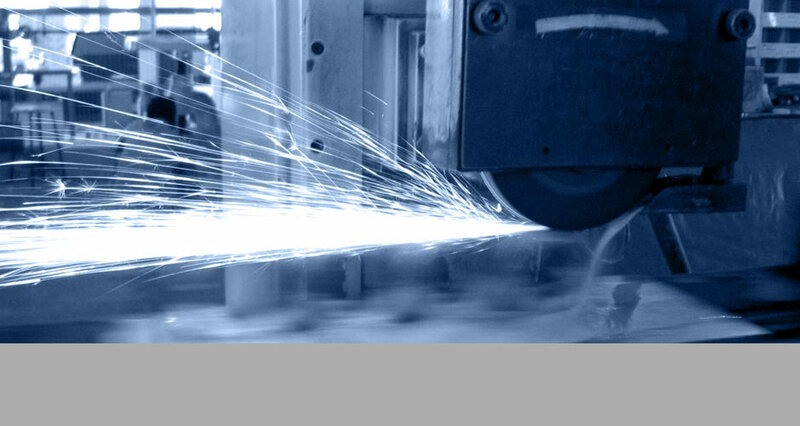 A&T Machining, founded 2006, is specialized in challenging turning and machining products. The size of production series may vary from single piece production up to thousands of pieces. Company also offers 3D-Desing-services. 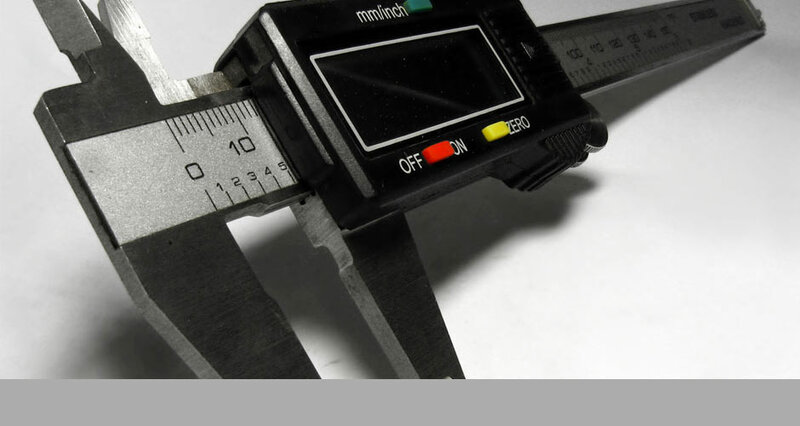 For us, quality stands for meeting Customers requirements as efficiently as possible. 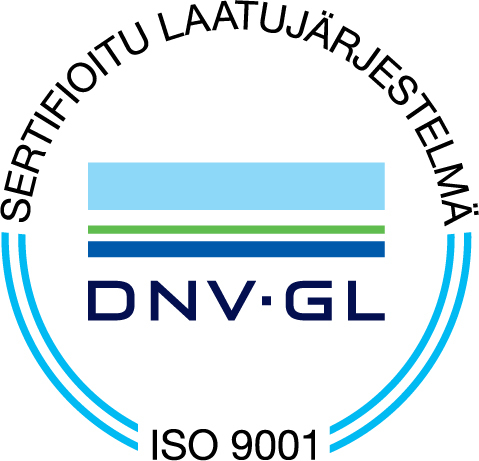 Our production is controlled by ISO9001-certificated quality system.